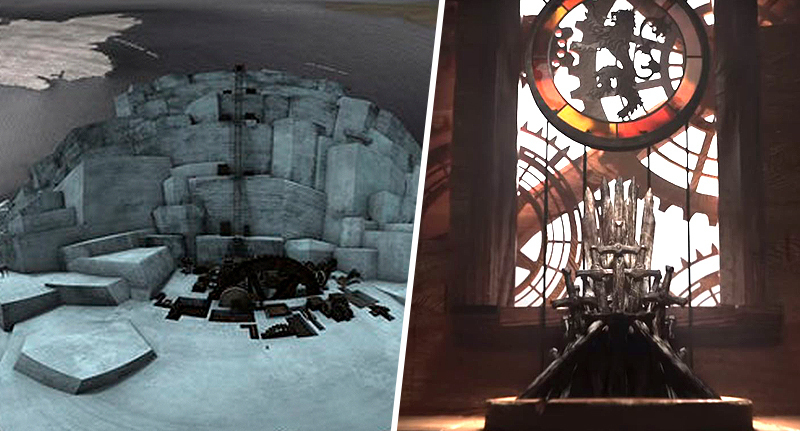 For the first seven seasons of the show, the sequence acted as a map for viewers, taking them to where the characters would be that week, from Winterfell to King’s Landing. Can You Pass This Panic! At The Disco Trivia Quiz?